Nvidia’s Pascal lineup of graphics cards have been extremely successful for the company, and since their introduction in May, 2016 have sold extremely well. 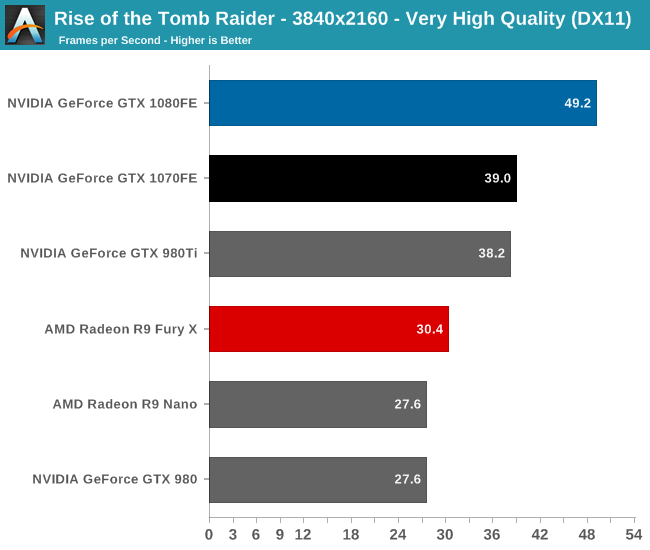 But these cards are on track to be replaced by the Ampere powered GTX 2080 and GTX 2070 graphics cards in the next few months, if the rumors are true. Currently, Nvidia’s lineup of GeForce 10 graphics cards is extremely comprehensive, and other than the arguable lack of a GeForce GTX 1060 Ti, team green have a card hitting each price point. The GeForce 10 series of cards are powered by the Pascal architecture, with the GP102 core being found in Nvidia’s GeForce GTX 1080 Ti – the flagship card of the Pascal lineup aimed at customers. 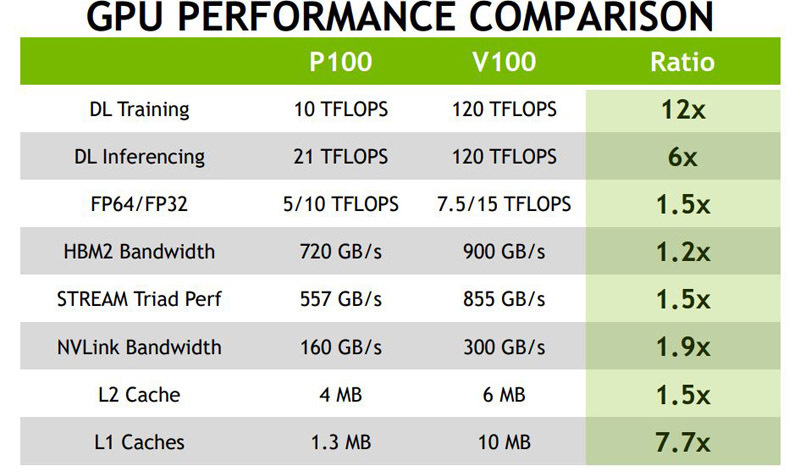 But rumors circulating on 3DCenter tell us that Nvidia cut production of the GP102 based products back in November, 2017 – thus meaning that this flagship card is now EoL. This means that in the next month or two, the GTX 1080 Ti cards will no longer be available new to purchase, and in theory we should see other cards in the GeForce Pascal lineup end up similarly in the next few months too. Instead, these cards will be replaced by the GeForce GTX 2080 and GeForce GTX 2070, although rather than being powered by Volta (as was originally rumored), we would instead see them use Ampere, an architecture designed for gaming. Given the release date of both the GeForce GTX 2080 and GTX 2070 cards is April 12th, 2018, Ampere will likely be shown off in March at either GTC or GDC… or possibly a later livestream hosted by Nvidia exclusively to reveal this new architecture. Volta is very popular for those looking for deep learning performance – but it has a lot of features (such as Tensor Cores and HBM2) which increase the cost and aren’t neccessary for gaming focused cards. Nvidia therefore have three distinct options for Ampere (assuming Ampere is real). Option 1 – Ampere is an evolved version of the current Pascal architecture (which was itself an evolution of Maxwell). 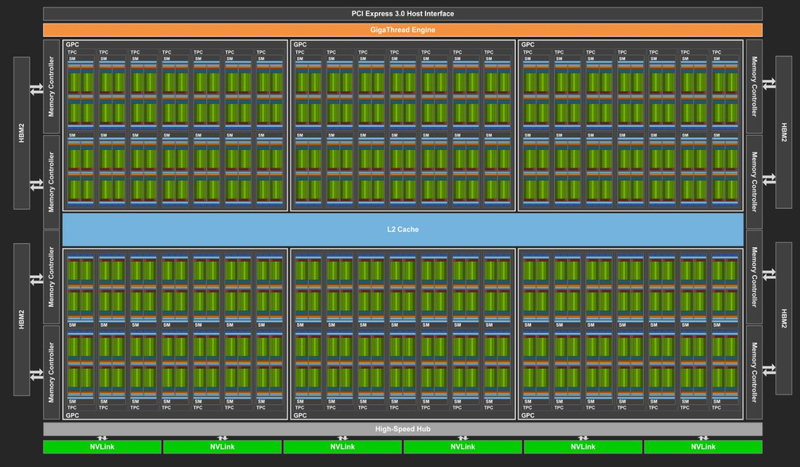 This means perhaps faster clock speeds, larger numbers of CUDA cores, increased bandwidth; you get the idea. There was a rumor that Pascal would see a 14nm refresh back in late 2016 which didn’t happen, so perhaps Nvidia delayed it; and that is what Ampere is? Option 2 – Ampere is an entirely different architecture to Volta, and perhaps was developed in tandem. It might share a few design choices, but overall it has a number of distinctive differences to call it its own architecture. That would mean that Volta and Ampere would be ‘sibblings’. Option 3 – Ampere is similar in architecture to Volta, but with certain cuts made to Tensor Cores, redesigned memory controllers, perhaps a few tweaks to cache or other components to improve game performance, but cut back on FP64 and DL performance. Honestly, its more likely (in my opinion) that Option 3 is more likely than the others… but as usual only time will tell which of these theories about Ampere and the GTX 20xx series is true (if any). Another distinctive possibility is that Nvidia might purposefully cripple the card for Mining performance, thus benefiting both gamers and Nvidia themsevles, as they could release mining specific SKUs at a higher cost to those who are interested in cryptocurrency. As of right now – it’s an interesting time in the graphics market and how AMD will respond is a bit of a mystery. AMD have told us via roadmaps that they are planning a refresh of Vega, built upon a 7nm process – but it doesn’t appear to be in the pipeline as yet to release those cards to gamers. Instead AMD will be focusing on AI and DeepLearning, thus in the gaming division Nvidia might well have an open floor until Navi is finally released (next year at the earliest). As usual, stick around with us on RedGamingTech.com or the YouTube channel for more, or check out our Patreon to help us fund the website and YouTube channel to bring you guys great content. Tagged with ampere, ga102, ga104, geforce gtx 2080, gtx 2070, nvidia ampere, nvidia gtx 1080, pascal refresh.